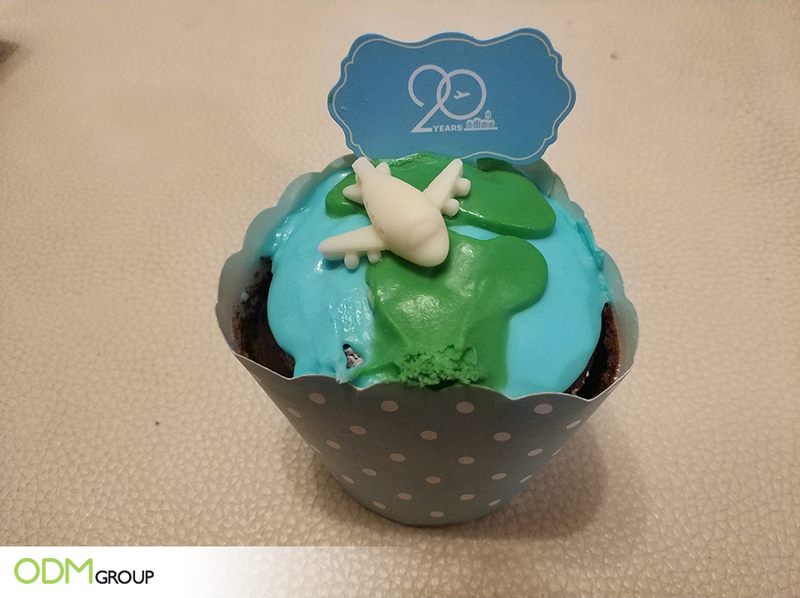 Hong Kong International Airport has inspired us with their anniversary promo idea when they celebrated their 20th anniversary this July 2018. Anniversary events are useful strategy that companies do to promote themselves and commemorate their achievements in the past years. HKIA's Anniversary Promo Idea: Why is it good? Promo giveaways are great for establishing relationships with customers. This is because it gives them a good impression of the airport which improves the brand image. It may also potentially lead to customer loyalty due to this. 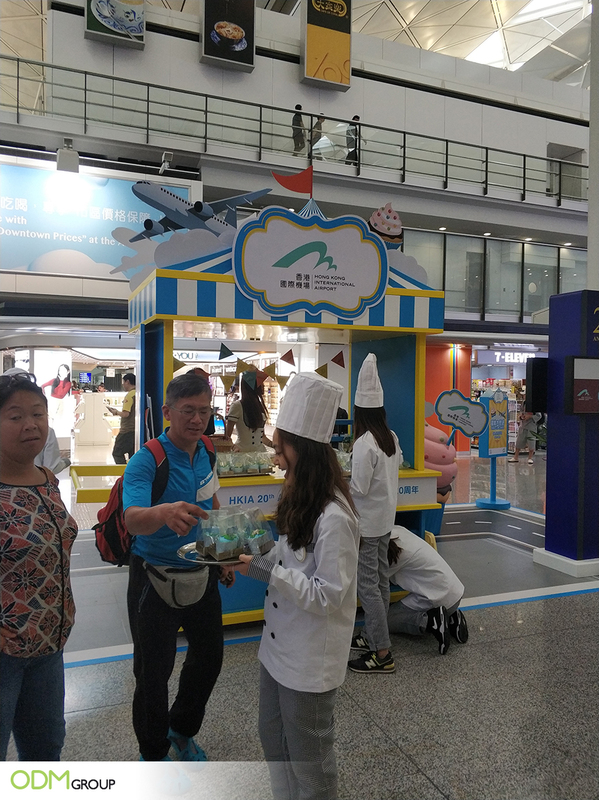 HKIA gives away cupcakes to tired and hungry travellers and giving them a better experience during their stay at the airport. This makes the travellers remember the brand more because of this and will make them want to utilise HKIA more. Because of its cute cupcake design, people will want to take photo of it and post it on their social media. This allows the HKIA to get more exposure and positive word of mouth. The airport can take advantage of this and gain brand ambassadors for them without having to pay anything. This can also make them gain more customers because of the good reviews made by other travellers. This anniversary promo adds convenience to the travellers because of the HKIA staff. This means that they are also able to get help from them and they can signpost the travellers to where they need to go. Alternatively, many other options for company anniversary promos are available which offers great result that fits around your marketing budget. Whatever you choose for your next Anniversary event, ODM can help brainstorm with what might work for you. Our in-house design team, Mindsparkz, can create distinctive design for you. Our team of merchandisers combine low cost sourcing with excellent manufacturing solutions.